Reimagine cancer survival. That’s my challenge to you. But I didn’t. And neither should you. Conventional thinking could do little to help me. In the end, I created my own personalized treatment plan. It targeted my specific tumor. And I survived! In this cancer journey, I compiled many resources that I painstakingly discovered, and I want to share them with you. I want to help others who are fighting similar battles. As a survivor and clinician, I can connect you to the best, most appropriate cancer resources for your specific situation. Many people don’t realize that there are advanced tests and treatments available, such as genetic profiling and personalized vaccines. Curious to know more? Contact me, and take charge of your cancer care. Also, these invaluable treatment tools and resources are documented in my book, Lifelines for Cancer Survival. Since 2006, I’ve been a clinician for Behavioral Care Solutions (a behavioral medicine consulting practice), where I currently serve as department head of Telemedicine. Over the past three decades, I have held clinical positions at teaching hospitals, such as Montefiore Medical Center (Albert Einstein College of Medicine, NYC) and Henry Ford Medical Center (Wayne State University School of Medicine, metro Detroit). 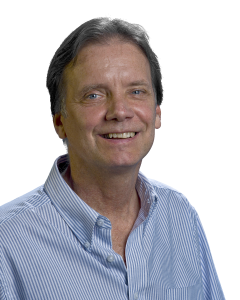 I am also an active member of The Academy of Integrative Health and Medicine, and I serve on the Board of the Emerald Heart Cancer Foundation, which supports the concepts of integrative medicine. I know what it takes to stay alive when the odds are against you, and I can help guide you through treatment options. Through my passion, knowledge, experience, and having survived cancer myself, I teach and connect with audiences like no other. 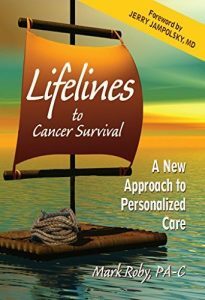 I speak to cancer patients, hospitals and medical centers, and religious organizations about highly impactful practices of personalized care and cancer survival.